Manufacturer: R C MUSSON RUBBER CO. This 2x3 ft. Spectra-Rib Olefin Carpet Mat by leading rug manufacturer, Musson Rubber Company. 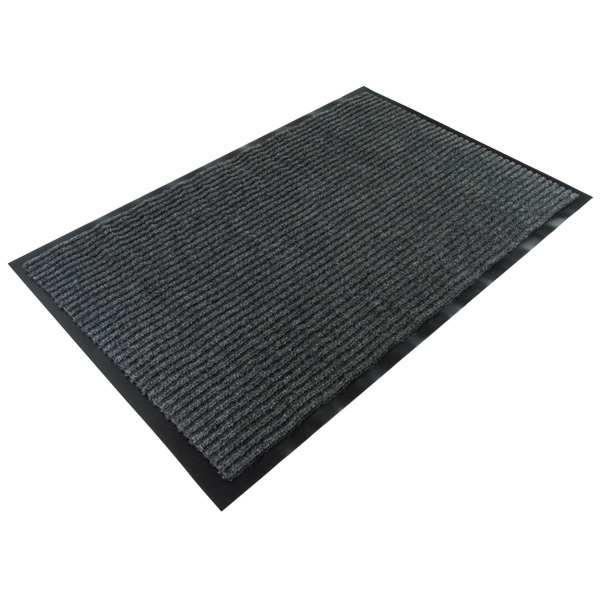 The main feature of this entryway mat is the defined ribs that help to scrape and hold dirt and moisture. 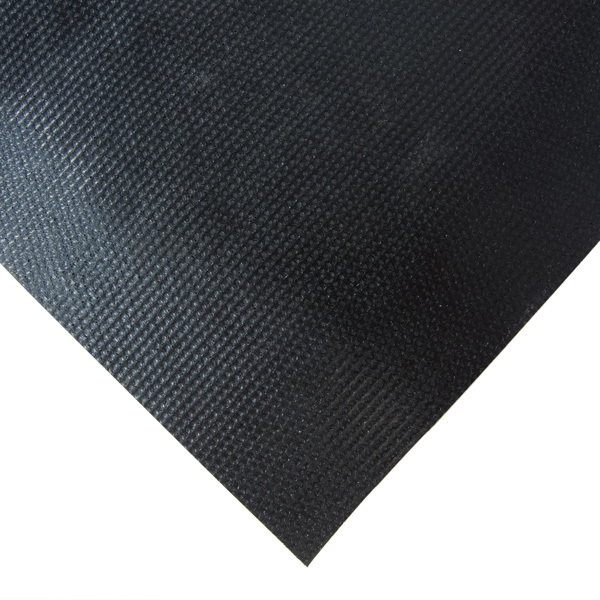 The mat is easily cleaned with a vacuum, hose or broom. These rugs are highly rated for the following: water absorption, soil retention, sunlight fade resistance, and stain resistance. 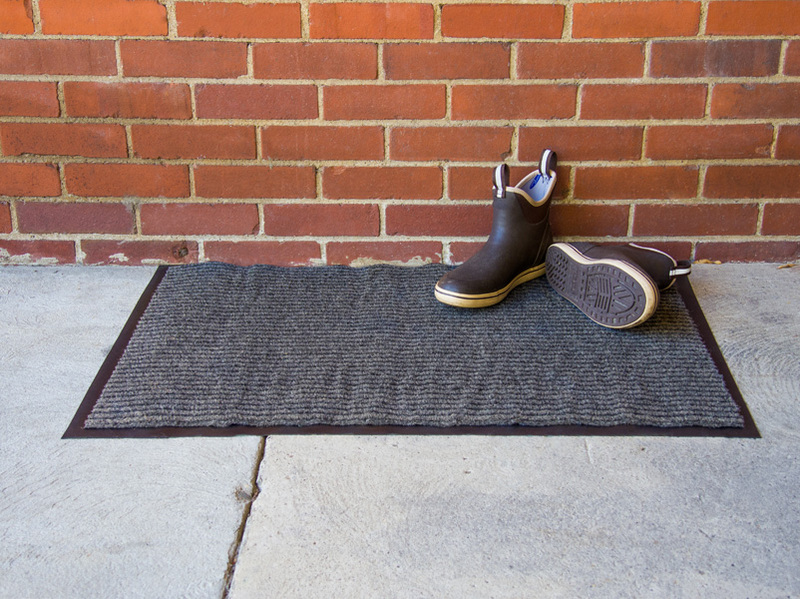 Not only will these ultra ribbed rugs help keep your facility stay cleaner longer by catching the salt, dirt, and grime brought in on shoe soles, but they will also deter hazardous puddles from collecting by catching water or snow as well. Ribbed entryway carpets are strong additions to the entrance areas of stores, schools, gyms, offices, and other facilities that get a high level of foot traffic. 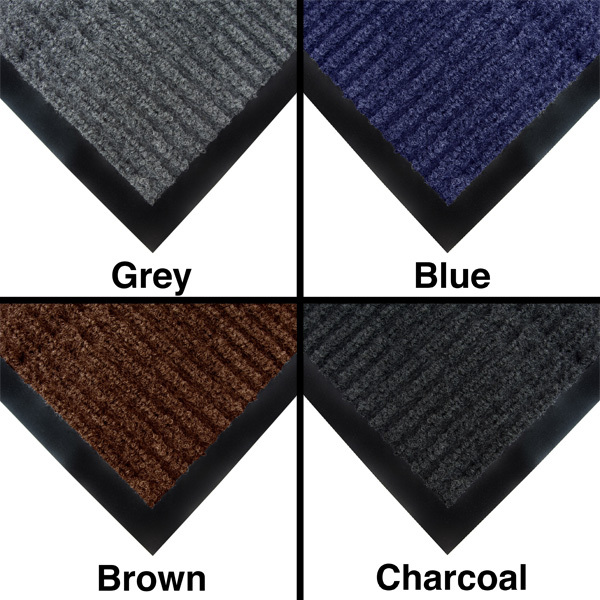 Spectra-Rib Olefin Carpet Mats are available in the following colors: grey, charcoal (pictured), blue, or brown. Choose color in the dropdown menu above. We also carry this rug in 4x6 ft size (See EC Part #12414). * If these sizes fail to meet your requirements, call to learn about other unlisted sizes we can order for you.